". 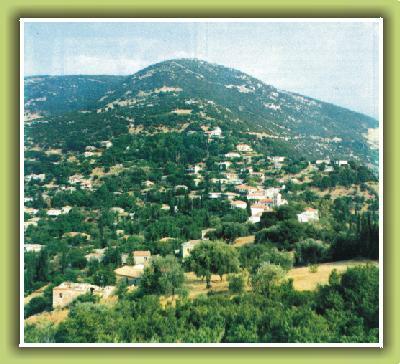 . . this is our e-village, we hope to find it pleasure... "
Matesi is a small village in Western Peloponnesus, Greece, on a low mountain area under Lykaion mountain and close to Alpheios river. We try to connect you virtually with this small place of planet, to show everybody important places, its characteristics, historical aspects relative to Matesi, the Local Authorities and the Matesi Association activities, the historical customs, stories etc., but a very interesting subject are the photos, where a Matesaios (person who has roots in Matesi) could find relative or simply well known to him, persons and places. Of course the English part of this site has as object to connect each other the Matesi people, who today are living in a very extend all around the Planet. 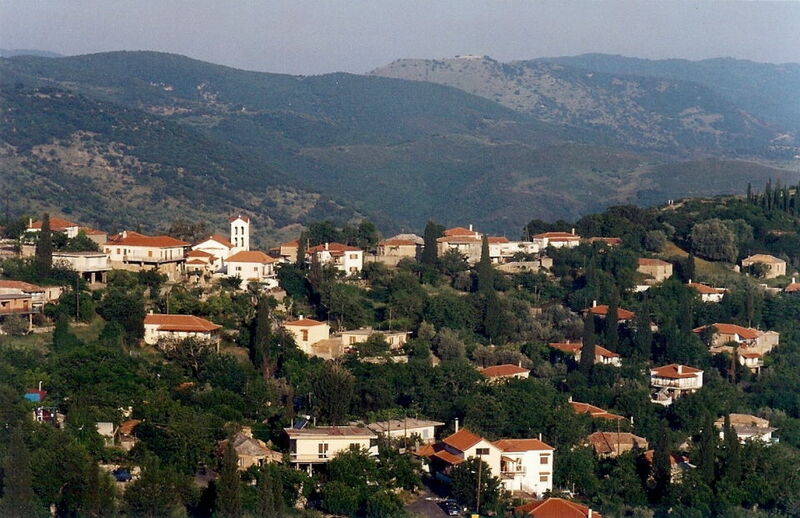 The third or fourth generation people from Matesi who live today in other countries is very difficult to know Greek. So this could be the website where they could find some important things. Please do not hesitate to send us any notes or directions in order to improve our site. To send us personal stories or fotos to publish them. Note: According to our elders, the original pronunciation of the village is "Matesh(i)", today we say "Matessi", but we use the simple writing form "Matesi"